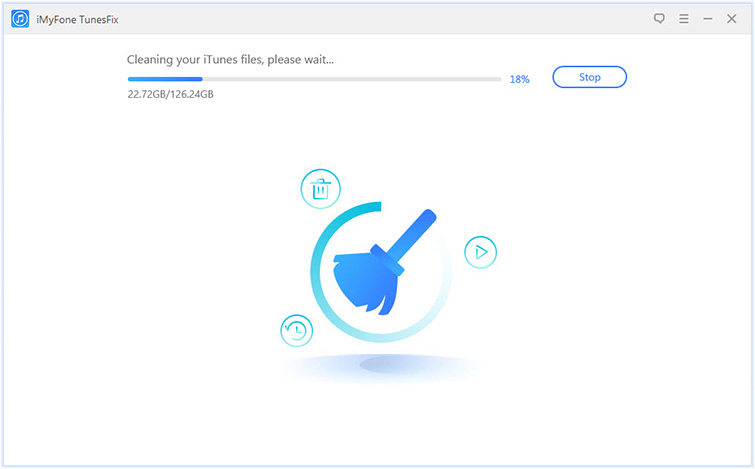 iTunes is the official tool for backing up and restoring iPhone, iPad or iPod touch. 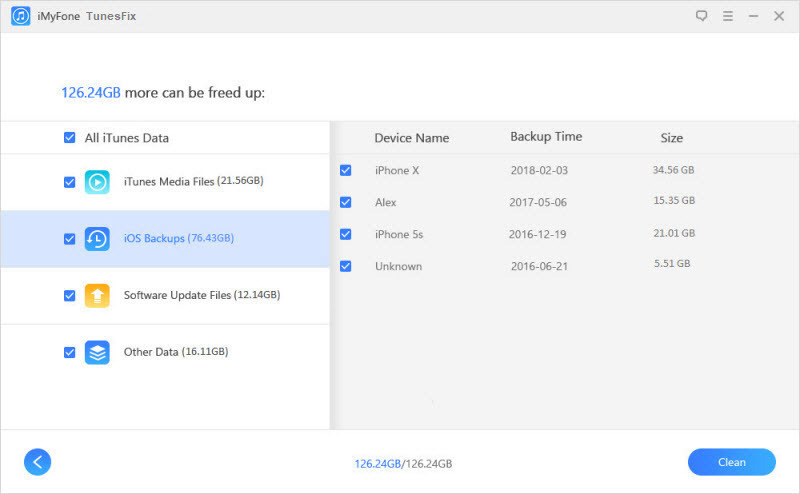 An iTunes backup is best described as a copy of iOS data/information that you stored on your Mac or Windows PC, as a measure against iOS device data lost due to theft, misplacement or damage of iOS device. However, if your hard drive is getting filled up by iTunes backups, then you need to find iTunes backup on your Mac or PC and delete some old/redundant backups. Do you want to find or can’t find iTunes backup on your Mac or Windows PC? Then we’ve found the most appropriate, easy and cost-free way for you to locate and delete iTunes backups on your Mac or Windows 10/8/7 PC. Do you know where to find iTunes backup? To find iTunes location on a computer, you need to consider the operating system of your computer. Therefore, we’ve discussed how to find iTunes Backups on your Mac or Windows PC. iTunes Backup location is the same for all Mac operating system whether OS X or macOS. Access Backup Files on Mac: Go to Finder menu and click “Go > Go to Folder. Type “~/Library/Application Support/MobileSync/Backup/” into the location, and click “Go”. Locate Specific Backups: Go to “iTunes menu bar > iTunes > Preferences > Devices. Control-click on a backup and select “Show in Finder” to view the specific backup. Locate iTunes Folder: Go to \Users\(username)\AppData\Roaming\Apple Computer\MobileSync\Backup\. Locate iTunes Backups from Search Bar: Use the Search bar on your PC to search for “%appdata%” and then go to “Apple Computer > Mobile Sync > Backups. This would help you find all backup files on your Windows PC. iTunes may not allow you to view the files in your iTunes backup unless you restore the backup on your iTunes, but restoring your iTunes backup will erase your entire iDevice data. Hence, we recommend a tool for locating and accessing iTunes backups. iMyFone TunesFix is primarily designed to fix all iTunes issues and errors, but it several secondary uses. One of its secondary features is to locate and delete old and useless iTunes backup files that are stored in your PC’s hard drive. It can also help you to find some hidden iTunes backup files that were not saved in iTunes default backup folder. Hence, if you’re not able to find your iTunes library folder, or desire to view some of the files that are contained in a particular iTunes library before erasing it, then the best recommendation for you is iMyFone TunesFix. Locate your iTunes backup with just one click.. Preview through your backup files before deleting them. Erase a specific backup from your iTunes library without affecting or destroying other files. Clear a clogged up iTunes in order to free up your iTunes and boost your computer. You can Fix over 100 iTunes issues and errors such as install, connect, restore, backup, and other issues using iMyFone TunesFix. Step 1: Download and install iMyFone TunesFix on your PC. 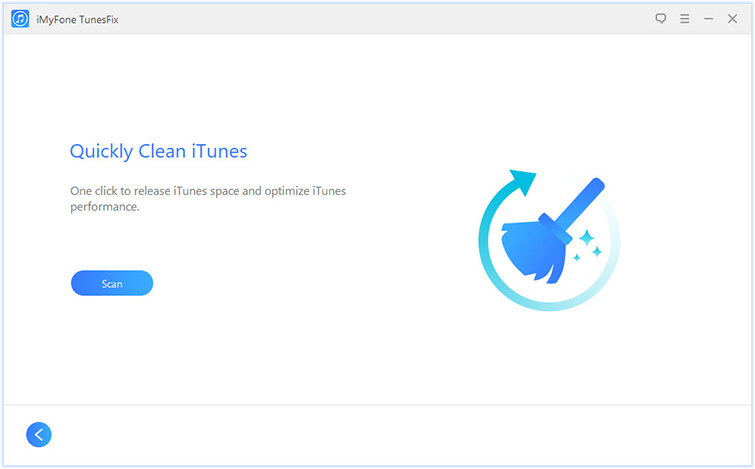 Step 2: Choose an iTunes cleaning mode from the Home interface. Step 3: Click “Quick Clean” if you want to delete your iTunes backup files, software update, iTunes media or other junk files. Step 4: Click “Scan” for TunesFix to start scanning your PC for iTunes backups. After the search, all your iTunes backups will be listed; you can select any one of the backups to preview its content. After previewing, you can select the file for delete. Step 5: Once you’ve selected the iTunes backup files you would like to delete, click “Clean” to start deleting your checked files from your iTunes backups. Note: When the deleting process is done, you’ll see how many PC storage spaces is recovered from iTunes media libraries and backups. Nevertheless, it’s evident that using iMyFone TunesFix to locate and delete iTunes backups is more beneficial than using iTunes or other tools. So, we encourage you to download and install iMyFone TunesFix now on your PC to improve the performance of your iTunes and PC.